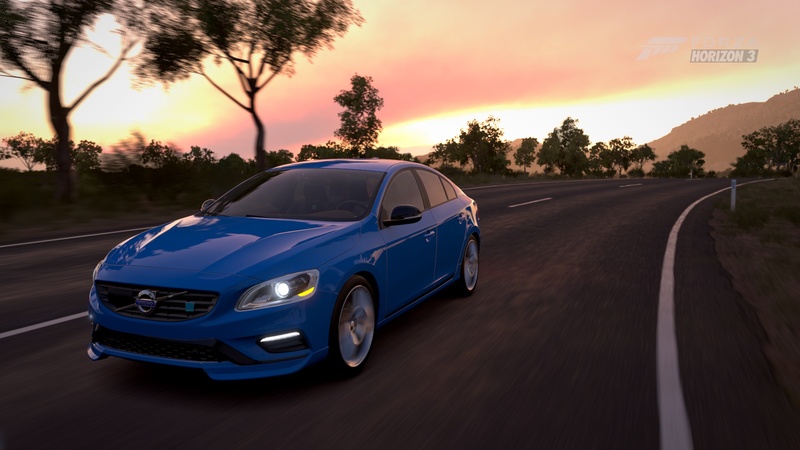 Polestar is Volvo’s racing division and has been making an impact in the V8 Supercars series amidst the long-lived Holden and Ford rivalry. Race-bred technology makes its way into street-proven performance with superior handling and braking. Volvo only produced 80 V60 Polestar wagons, each with 345 horsepower to tote around your family and packages. So, pack up the kids and the family dog, then hit the road knowing few can keep your pace should you choose to stretch the Polestar’s legs. The terms “sport” and “wagon” rarely come together, but Volvo has been building some of the safest and most exciting sportwagons for years. With a turbo-powered 5-cylinder engine making 240 horsepower you might forget you’re in a wagon pretty quickly, until you remember you might be hauling the kids and family dog with you. 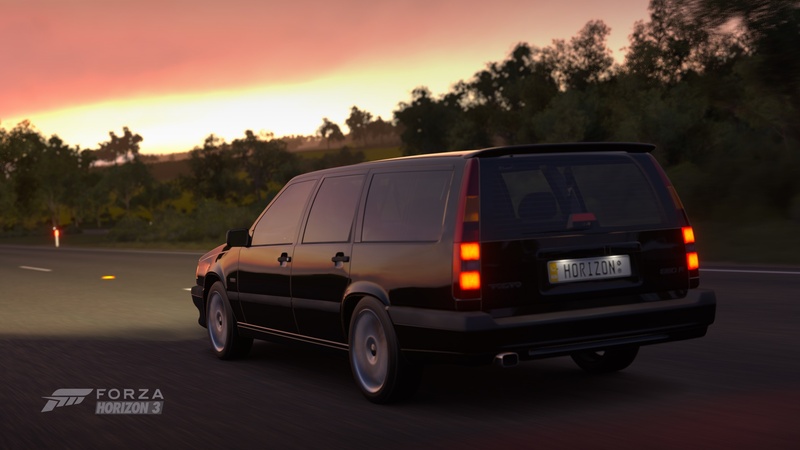 1997 was the first year the Volvo wagons came with front-wheel drive in the U.S... The 850 R will hit 155 mph flat out and fares pretty well in the corners. It’s no lightweight, though, so copious braking is recommended. In all, if you have to drive a wagon but still desire performance the 850 R has got you covered. 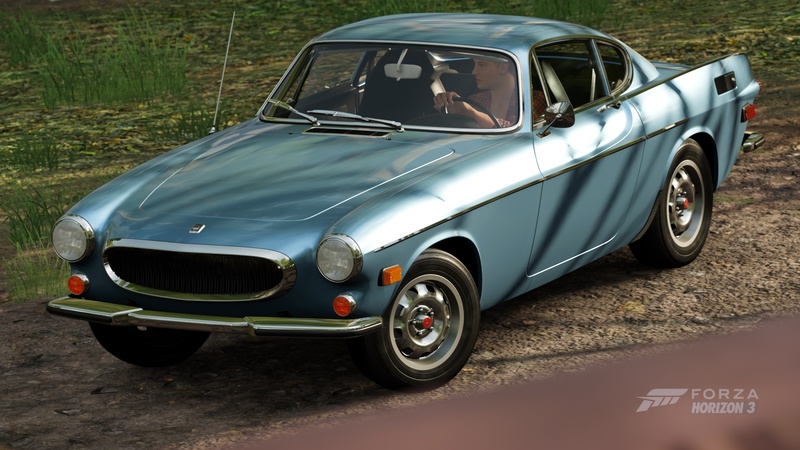 Since 1961, Volvo had been producing their version of a sport sedan, originally called the P1800. While it was produced through the 1960s and early 1970s, the look really harkens to the 1950s with its tail fins and low slung appearance. Under that long hood resides a mighty 2.0-liter electronic fuel-injected motor. One of the first engines to utilize the Bosch EFI system. The result is the most powerful model in the line. 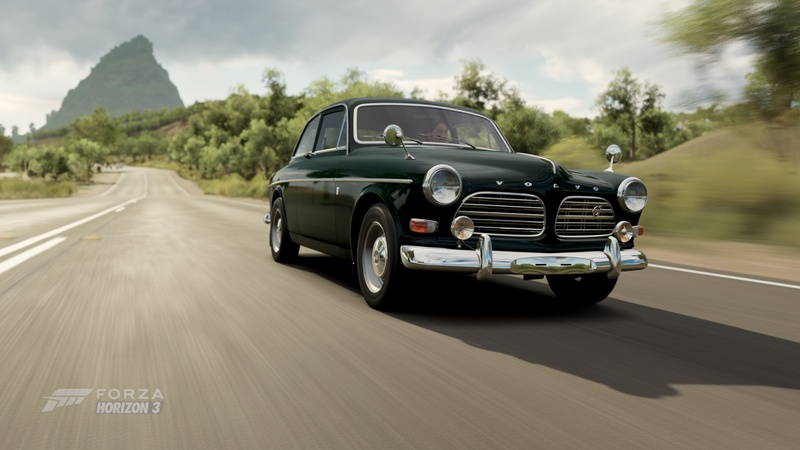 What you have is a purely Swedish design that looks Italian on the outside with all the safety, and durability you have come to expect from Volvo. Volvo may be most renowned for its safety and reliability, but the brand did more than dip its foot into the pool of motorsport. Race-prepped 122s, known as “Amazons” in their homeland of Sweden and sisterships to the 123GT in body, took home class wins in touring car races at the ‘Ring and Brands Hatch and first place in a score of the top rally championships of the era. The 123GT capitalized on that legacy and brought performance to the production model. While more than 5,000 models were planned, only around 1,500 were built. In the 123GT, you got a high-compression straight-four with dual SU carburetors delivering roughly 115 hp. To rein in the additional power, the 123GT came with front-disc brakes and a stiff suspension. 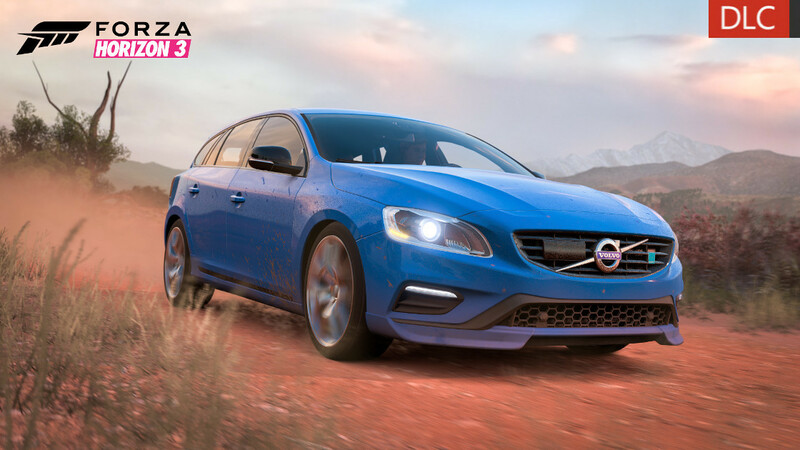 Volvo didn’t scrimp on the accoutrements either; Recaro seats, fog and driving lights, a large tachometer and plenty of custom trim make the model standout.